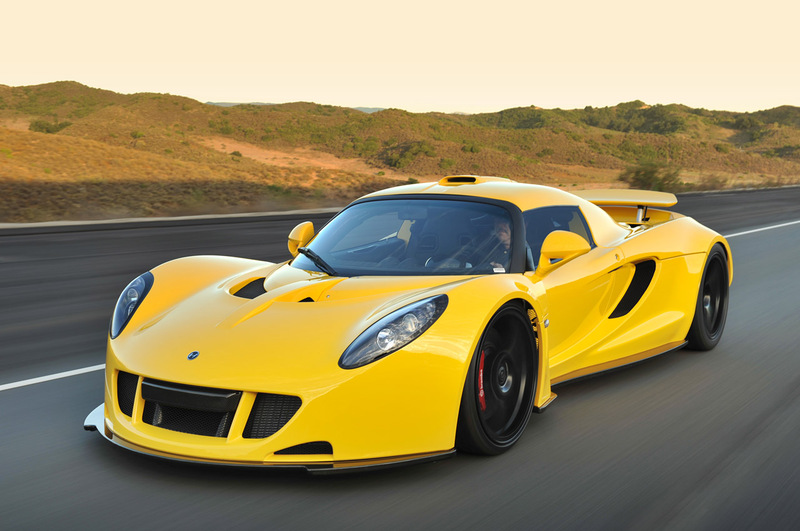 The long teased and developed Hennessey Venom GT will be getting a serious debut in Monterey, California. Forget Coffee and Cars, this time Hennessey’s flagship creation is getting a proper welcoming to the U.S. market. It will happen at the McCall’s Motorworks Revival, an event which doesn’t sound completely glorious but it is a part for the Pebble Beach weekend. With this show being put on, it’s only seems natural to ask if the Monterey Jet Center will be big enough for the number of people that want to see the Hennessey Venom GT. After the missing of the SEMA show, the small debut Hennessey’s Venom GT got in the U.S. was clearly outshined by the impressive enthusiasm it was met with at the Goodwood Festival of Speed in the UK. We’re almost familiar to the Venom GT and its performance figures but nothing beats “seeing the band live” so if you’re a fan and you aren’t on your way there, you should be ashamed of yourself. 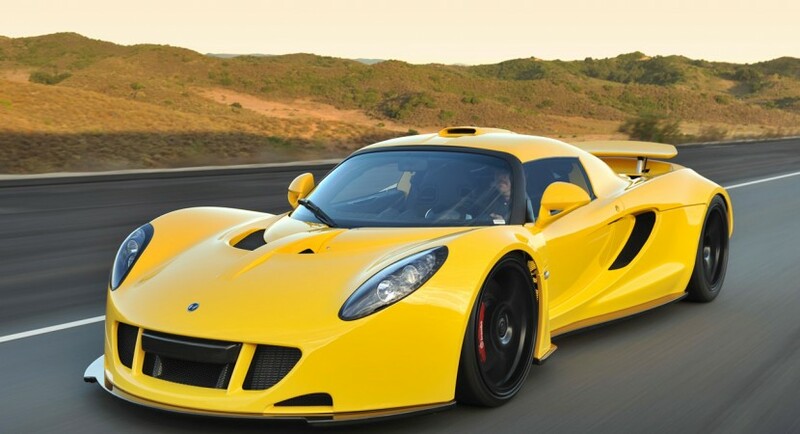 Quick refresher: The Hennessey Venom GT is based loosely on the Lotus Elise only thanks to the american extreme tuning it gets it is estimated to have a top speed of 267 mph and 0 to 62 takes just 2.5 seconds. That’s all available courtesy of the Hennessey developed twin turbocharged 6.3 liter V8 which churns out 1200 horsepower. Pricing for all this fun goes to 950.000 US Dollars and that’s before any optional extras.